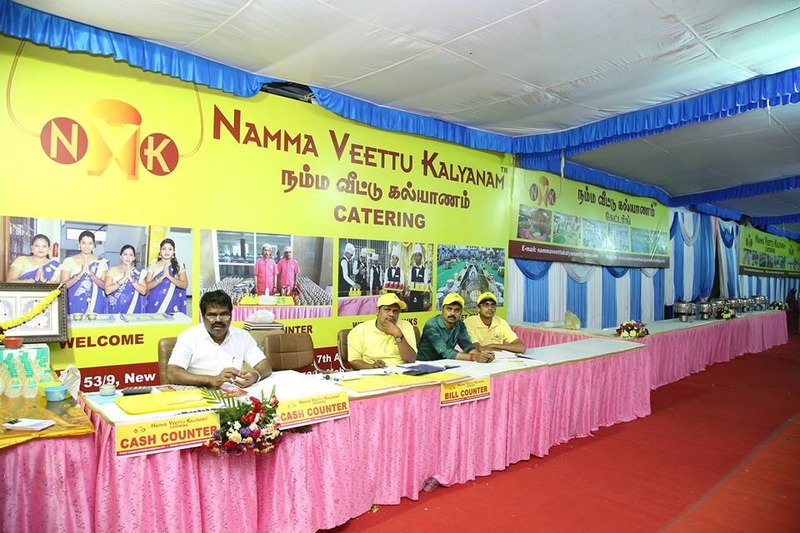 Looking for the Best Veg Catering Services in Chennai? Well, we bought you the best caterers Services for any events and functions. Contact TheBest CateringService in Chennai. Personalized Catering Services for Corporate event.